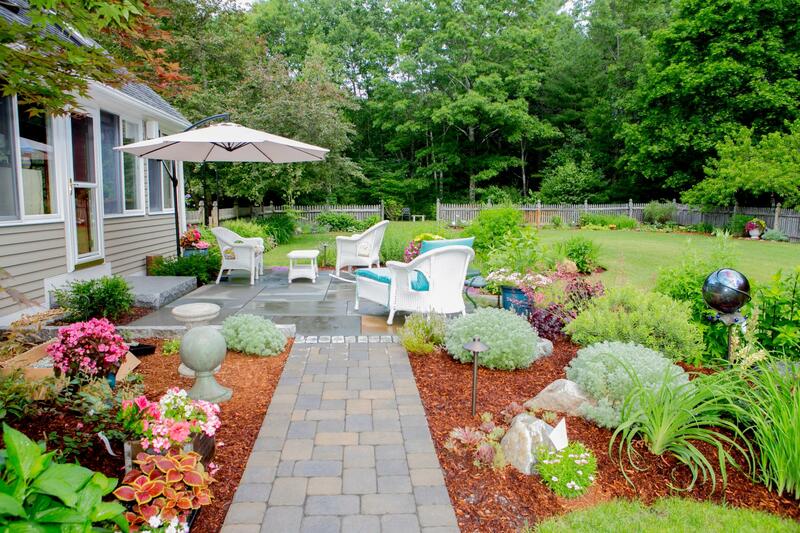 Landscape Artisans is an independently owned landscape design build firm led by Ed Coykendall BLA. Coykendall is and industry veteran with more than 25 years of experience in the field. Our mission is to create custom landscapes which are uniquely suited to our clients needs while preserving and enhancing the natural environment. Each project big or small has its place. We have an extensive portfolio of projects large and small. So whether our client seeks a simple splash of color and a bit of fragrance, master planning and construction services or a legacy build we can provide the solution. We believe that price is meaningless in the absence of value. High value projects are not necessarily those with a high or low price tag but those which cater to our clients wishes and function for many years. We work to develop long term relationships with our clients and to bring them very high value in both landscape design and installation services.